Cavender’s Boot City is your one-stop shop in Plano for all things western wear. 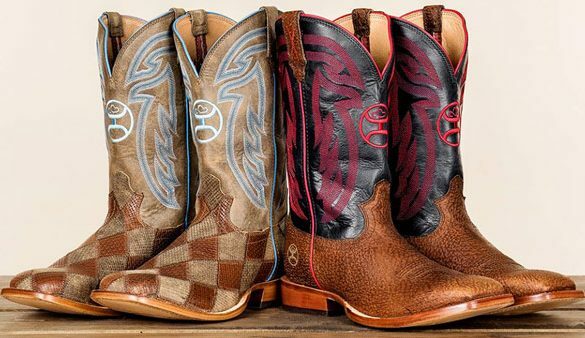 Whether you are decking yourself out for the local rodeo or need a new pair of work boots, Cavender’s has you covered. Boots aren’t their only specialty, so be sure to check out their extensive clothing lines for women, men, and kids.